I recently spoke with Dan Anderson, author of the blog Exploring the World of Trees (www.tree-species.blogspot.com/). 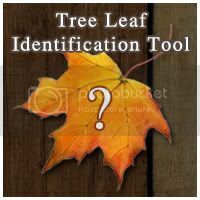 Dan has setup a great resource for tree information. The website contains beautiful photographs of trees with detailed profiles. Dan contacted me last week to talk about tree photography. He lives in the South of Spain and has been looking for photographs of trees that he does not have access to. I was happy to grant him permission to my photos (see my conditions of use). Today he profiled Red Maple and included an assortment of Photographs from Earlyforest.Com. Keep up with Exploring the World of Trees to learn more about world trees and catch the occasional Early Forest Photo.